The 2017 Chevrolet Colorado and the 2017 Nissan Frontier are both classified as midsize pickups. That means they offer the utility of a pickup, but in a slightly smaller package that is easier to drive and better on gas. A head-to-head comparison reveals that the Colorado is able to offer more of the overall capability and value that drivers in suburban Chicago prefer. Learn how it excels over its competition below before checking it out in person at Sunrise Chevrolet in Glendale Heights. Colorado: The standard engine is a 2.5L four-cylinder that gets 200 hp and 191 lb-ft of torque. For more power, you can also go with a 3.6L V6 that boosts the ratings to 308 hp and 275 lb-ft of torque and can tow up to 7,700 pounds. A diesel engine option is also able to get up to 22 mpg city and 30 mpg highway. Frontier: The base Frontier truck is also equipped with a 2.5L four-cylinder, but it generates only 152 hp and 171 lb-ft of torque. A 4.0L V6 is also available, but it can still only muster 261 hp. Fuel-efficiency ratings do not rise above 19 mpg city and 23 mpg highway, and towing capacity tops out at 6,710 pounds. You will feel more confident that everything and everyone is safe when you’re driving the 2017 Colorado. Every trim comes with trailer sway control, and some trims are available with advanced safety features like forward collision warning and lane departure warning. The Nissan truck is equipped with safety features like Vehicle Dynamic Control to monitor the vehicle’s stability, but it is not available with any safety features that help you keep heavy tow loads under control or avoid the most dangerous kinds of accidents. 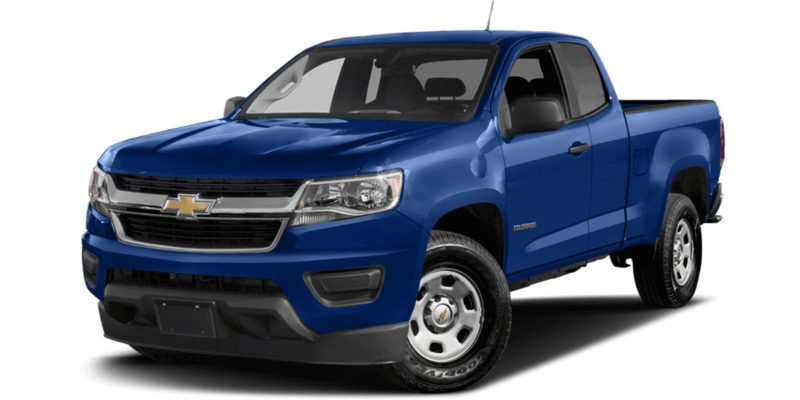 Colorado: Even the base trim comes with 16-inch wheels, automatic headlights, and daytime running lights on the outside. The cabin comes with air conditioning, vinyl upholstery and floor coverings for easier cleaning, and a six-speaker stereo. 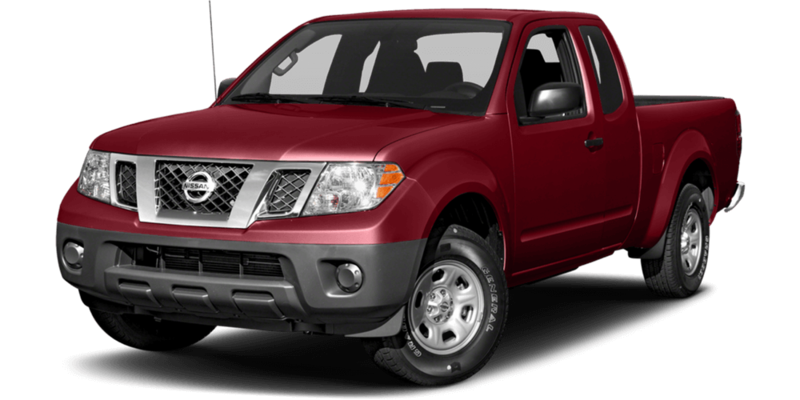 Frontier: The most basic version of the Frontier has 15-inch wheels, standard exterior lights, cloth upholstery, and does not even have air conditioning or a stereo of any kind. Visit Sunrise Chevrolet at 414 E. North Ave in Glendale Heights, IL to take a tour and test drive of the latest Colorado. If you are coming from Bloomingdale or any of the surrounding suburbs, simply take Glen Ellyn Road south and then turn right at the Brunswick Zone location. Look for us on the right hand side of the road, and contact us with any questions.